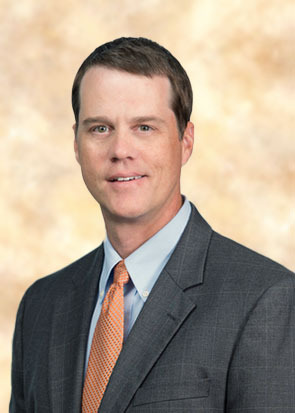 Columbia Partner Brad Wright was recently selected to join the South Carolina Chamber of Commerce’s 2019 Board of Directors. The South Carolina Chamber’s mission is to strategically create and advance a thriving, free-market environment where South Carolina businesses can prosper, making South Carolina the best place in the nation to live, work, and do business. At Burr, Brad is a Partner in the firm’s Government & Regulation Group, focusing on regulatory, governmental and transactional matters. Prior to joining Burr, Brad served in several roles for the South Carolina House of Representatives, most recently as general counsel and chief of staff to the Office of the Speaker of the House. His experience also includes service as legal counsel to the Judicial Merit Selection Commission, the House Rules Committee, the Ways and Means Committee, and the House Labor, Commerce and Industry Committee. Click for a complete listing of the Board Members.